The IPL, which features the best cricketing superstars from all around the world, takes place annually over two months, and has been running for 10 years. 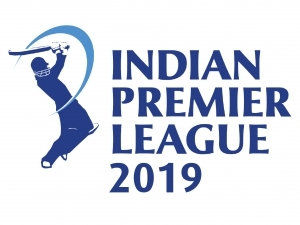 Eight teams will battle it out on the cricket pitches of India, with the finals taking place in Mumbai on the 27th May. WearCheck have made it easier for you to follow your favourite players and teams. We would like to wish all the WearCheck staff at our branch in Chennai the best of luck as they support their local team, the Chennai Super Kings.